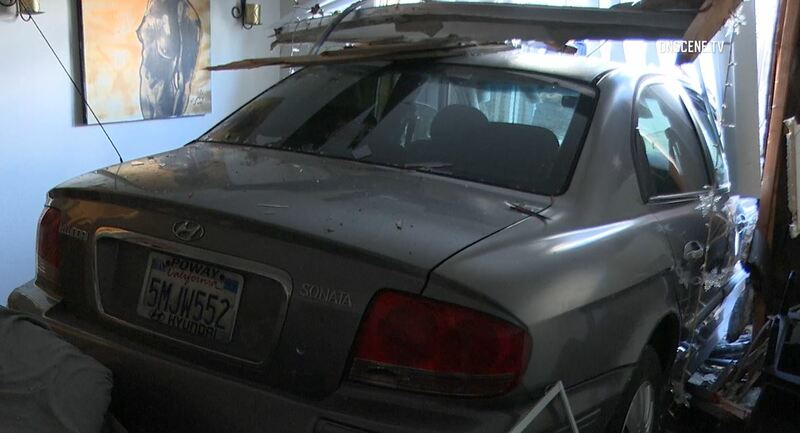 A car crashed into a North Park apartment on Saturday afternoon, injuring a sleeping occupant. It happened just after 2 p.m. at an apartment complex near the intersection of Ohio Street and Adams Avenue. One person sustained injuries that weren’t considered serious, according to San Diego Police Officer John Buttle. The driver was unhurt. 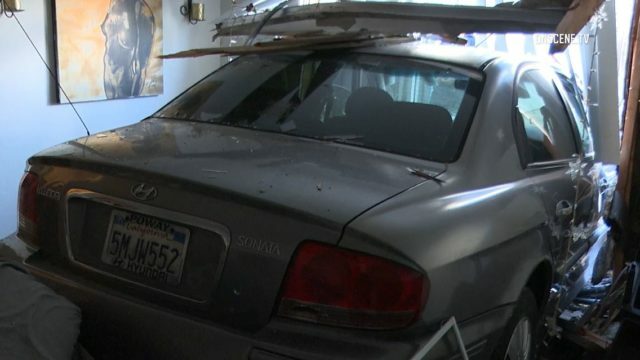 The person who was injured was sleeping in the apartment when the car came crashing through a bedroom, NBC San Diego reported. The crash caused evacuations at the apartment building, and a structural engineer was called in to assess damage to the structure, according to the news station.